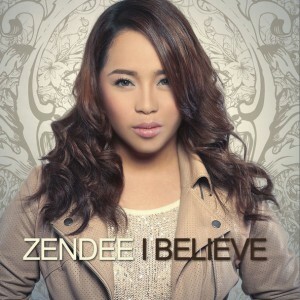 Zendee has just released her debut album titled, I Believe, under Warner Music Philippines. The nine-track album features six original compositions and three cover songs. 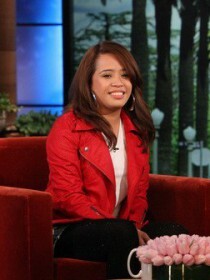 The carrier single ”I Believe” is an inspirational love song composed only of the piano and the vocals. You can get a copy at all your favorite record stores or on iTunes.